and confirming Albert Einstein’s 100-year-old predictions? 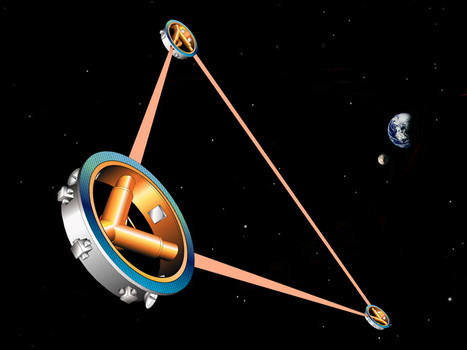 On Tuesday, at a press conference at the European Space Astronomy Center, scientists announced that they’re one step closer to building a giant detector in space called the Laser Interferometer Space Antenna (LISA) that will be able to detect ripples in the fabric of spacetime called gravitational waves. 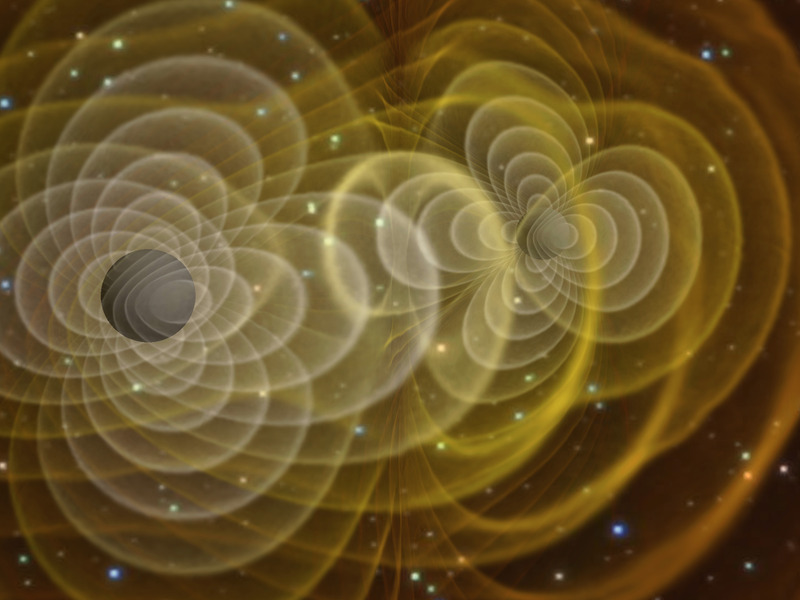 You’ve probably heard of the Earth-based Laser Interferometer Gravitational-Wave Observatory (LIGO), which changed history when it first detected these gravitational waves in September. While LIGO can spot what’s produced by stars exploding and black holes colliding, LISA will be able to detect gravitational waves that are made when entire galaxies collide. And this would help us better understand how galaxies form and evolve. Wikimedia CommonsSimulation of merging black holes showing gravitational waves. It’s these waves, or ripples, that scientists are now trying to spot in space. Doing so would let us listen, in a sense, to that 99.6% of the universe that we can never see. It’s more or less like you’re walking in a jungle and you can’t hear the sound. As a gravitational wave passes through, the geometry of the triangle will change — one arm will get shorter and another will get longer — by about the size of the nucleus of an atom. And this minuscule change is what the scientists will be measuring.